A multisensorial concert- Friday, 12th April 2019, 8 p.m. 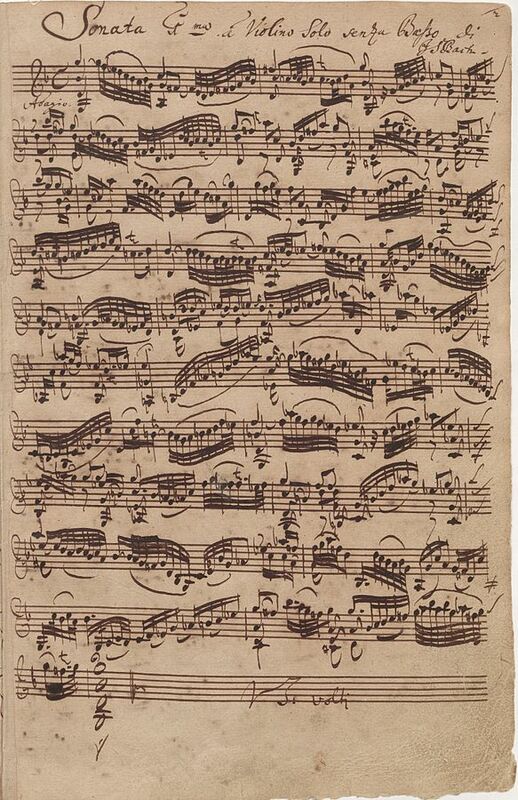 The sonatas and partitas for solo violin (BWV 1001–1006) are a set of six works composed by Johann Sebastian Bach. The set consists of three sonatas da chiesa in four movements and three partitas (or partias) in dance-form movements. The set was completed by 1720 but was not published until 1802 by Nikolaus Simrock in Bonn. Even after publication, it was largely ignored until the celebrated violinist Joseph Joachim started performing these works. Today, Bach’s Sonatas and Partitas are an essential part of the violin repertoire, and they are frequently performed and recorded. 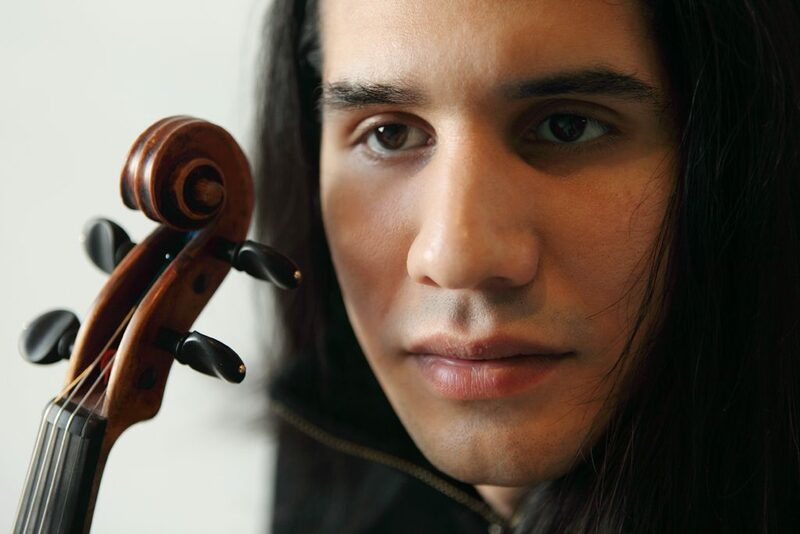 We are very proud to present Oscar Bohórquez, who will perform on his Giovanni Battista Guadagnini ‘Grande Dame’ violin from 1770 the three sonatas of this set. We will accompany his musical journey burning Artemisia vulgaris and hawkweed. For guests who are particularly sensitive to smoke, this event is not recommended. Oscar Bohórquez studied at the Curtis Institute of Music in Philadelphia with Professor Aaron Rosand from 1998 to 2002, and at the University of Music in Vienna with Professor Günter Pichler of the Alban Berg Quartett from 2002 to 2008. Since then concert tours have taken him to major venues throughout Germany such as the Hamburg Elbphilharmonie, the Bonn Beethovenhalle, the Frankfurt Alte Oper, the Stuttgart Liederhalle, the Leipzig Gewandhaus , and the Berlin Philharmonie. In recent years Oscar Bohórquez appeared at the Frankfurt Alte Oper with chief conductor Sebastian Weigle of the Museumsorchester, at the Nuremberg Meistersingerhalle with the Nuremberg symphony under the baton of Alexander Shelley, as well as in numerous latinamerican concert tours of Perú, Uruguay, Chile, Argentina, Mexico and Brazil including Bartok’s 2nd violin concerto, the Tchaikovsky, Brahms and Mendelssohn concertos. Solo and chamber music activities have also taken him throughout Europe, the US, and Latin America including the New York ‘Strad for lunch’ concert series, the ‘Musica em Trancoso’ Festival in Brazil, the Kronberg Festival and Winnenden Chamber Music Festival in Germany. Alongside his brother, the cellist Claudio Bohórquez, and pianist Gustavo Beytelmann, Oscar has formed the Patagonia Express Trio, who recorded together the ‘Tribute to Piazzolla’ Album including works by Piazzolla, Ellington and Beytelmann. This Album is expected for release in Spring 2019. Oscar Bohórquez plays the Giovanni Battista Guadagnini ‘Grande Dame’ violin from 1770, which was previously owned by Günter Pichler of the Alban Berg Quartet, and a 1845 Dominique Peccatte violin bow. 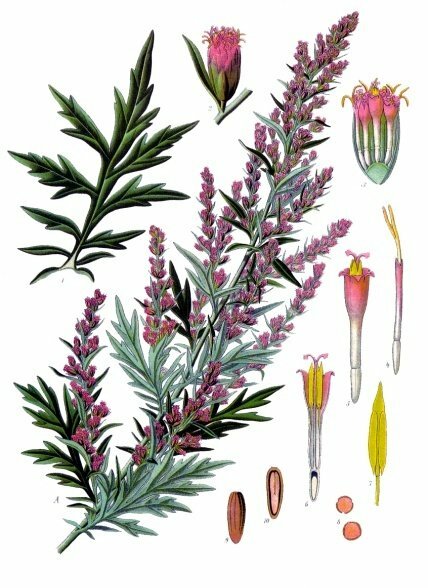 Artemisia Vulgaris (commonly known as mugwort, felon herb, chrysanthemum weed, wild wormwood, Old Uncle Henry, sailor’s tobacco, naughty man, old man or St. John’s plant ) is a tall herbaceous perennial plant growing 1–2 m tall, with a woody root, native to temperate Europe, Asia, northern Africa and Alaska. Mugwort is known to enhance dreaming, both in sleep and in Shamanic Journeying and it’s also used as a warding herb to banish negative energies. 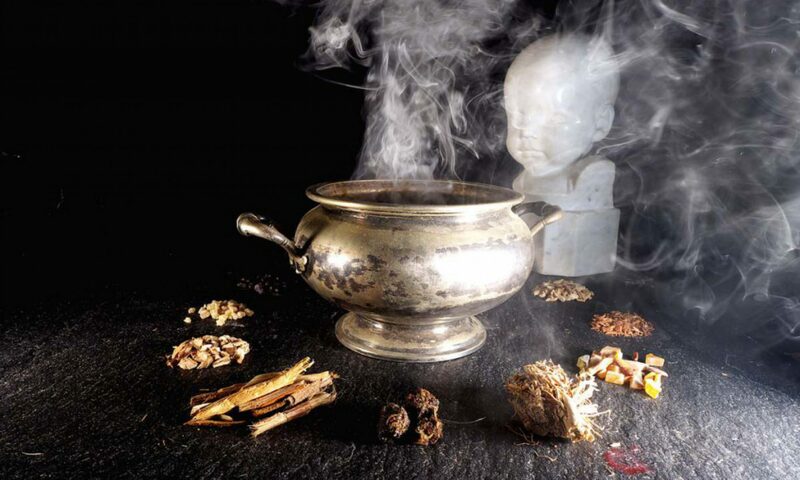 This member of the powerful Artemis family is used widely both in western and eastern herbal tradition. Hieracium , known by the common name hawkweed and classically as hierakion (from ancient Greek ιεράξ, hierax ‚hawk‘), is a genus of the sunflower (Helianthus) family Asteraceae), and closely related to dandelion (Taraxacum), chicory (Cichorium), prickly lettuce (Lactuca) and sow thistle (Sonchus), which are part of the tribe Cichorieae. Hawkweeds, with their 10,000+ recorded species and subspecies, do their part to make Asteraceae the second largest family of flowers. Some botanists group all these species or subspecies into approximately 800 accepted species, while others prefer to accept several thousand species. 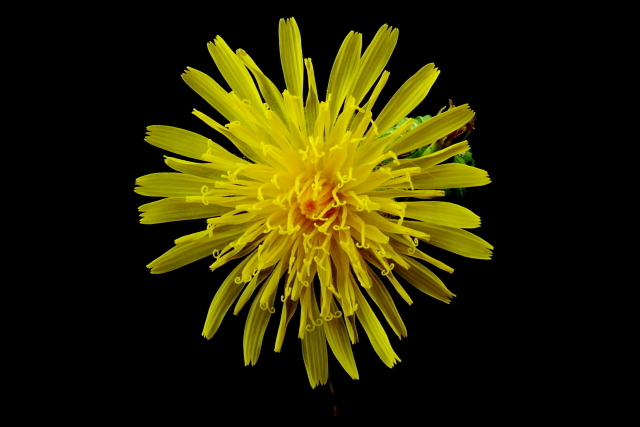 Hieracium species are native to Africa, Asia, Europe, North America, Central America and South America.